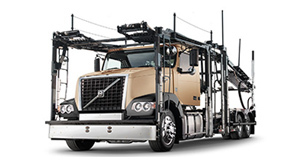 Volvo Trucks will continue to be the exclusive sponsor of the America's Road Team safety outreach program for 2016. 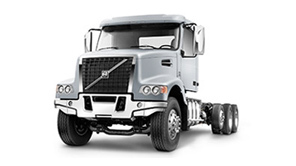 Gӧran Nyberg, president of Volvo Trucks North America, made the announcement today at the American Trucking Associations Management Conference & Exhibition in Philadelphia, Pennsylvania. 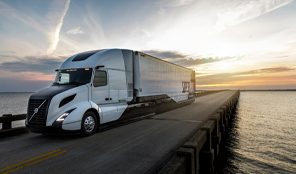 "The America's Road Team is one of the best tools we have to educate a wide audience about the importance of trucking and our focus on safety and the environment," Nyberg said. "Volvo has sponsored this valuable outreach program for well over a decade, and we're proud to lend our support once again." America's Road Team members, called Captains, are experienced professional drivers who have logged millions of accident-free miles behind the wheel. They travel around the country speaking to lawmakers and government officials, students and other groups about highway safety and the role of trucking in our society. 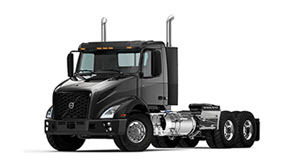 The Captains drive a Volvo VNL 780 model to haul the ATA's Image Trailer, which includes interactive exhibits and displays used during presentations. 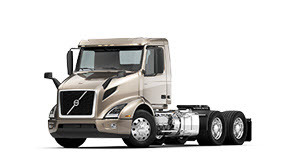 The VNL features several Volvo advanced safety technologies, including adaptive cruise control with integrated collision avoidance, Volvo Enhanced Stability Control and the Volvo I-Shift automated manual transmission. "We couldn't ask for better ambassadors for the trucking industry than these elite drivers who make up America's Road Team," Nyberg said. 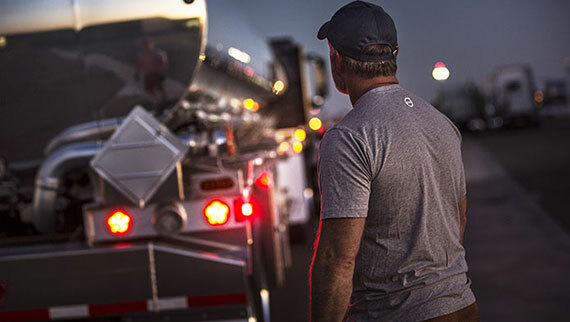 "We applaud them for their efforts to deliver these important messages about trucking to audiences across the U.S."
Volvo Trucks will continue to be the exclusive sponsor of the America's Road Team safety outreach program for 2016. 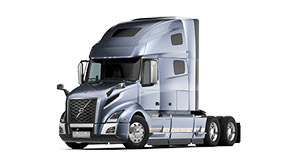 (left) The 2015-2016 America's Road Team Captains pose with their Volvo VNL 780. 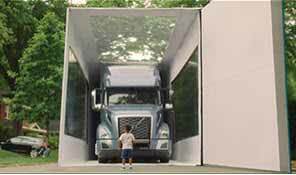 (right) The Captains drive a Volvo VNL 780 model to haul the ATA's Image Trailer, which includes interactive exhibits and displays used during presentations.